You know, I’ve been working here in the Imperial Tower of Doom for just under a year. And about two weeks ago, I realized something. Something you think I would have caught onto sooner, but didn’t. 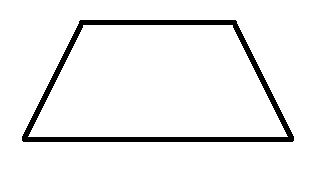 I work in a trapezoid. 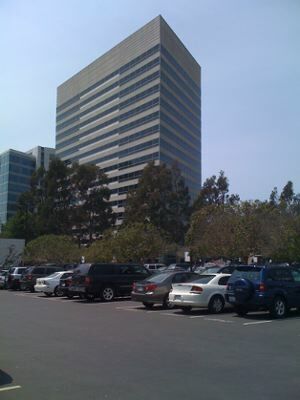 Or, to be very geometric and correct, this is an isosceles trapezoid, which is what my building is. I don’t know why, but I think that’s weird. Weirder still is that it took me this long to figure it out. I always wondered why the conference rooms were so oddly shaped with lots of narrow, unusable space. And yet, from the outside, you wouldn’t immediately “get” that it’s a trapezoid. This can’t be good for my chi, right?